Sign up now to stay informed about our great sales and specials! With our DISCOUNT GENERIC DRUG PROGRAM, you can get a three, six, or twelve month supply of many generic medications for $20, $37, or $70 dollars respectively. The more you buy, the more you save. Lee's Drugs is a NYS DMV approved vision test provider. Contact us to set up an appointment and your results will be available to the DMV in 24 hours so you can renew your license online. 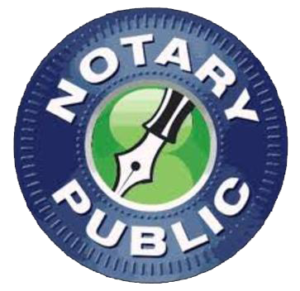 Call us to set up an appointment to Notarize your important legal documents. Stop by to fax or make copies. Passport Photos are available, please call ahead for this service. Home care, diabetic and surgical supplies are sold in store and may be special ordered in many cases. Please contact our knowledgeable staff about any special order or durable medical equipment items. 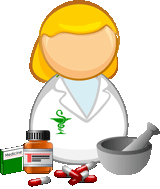 We offer integrated pharmacy services with personalized counseling and education. With our focus on wellness, our Clinical Pharmacists can perform a medication review, discuss your laboratory results with you and create a Wellness Plan based on your health goals. We also provide prior authorization assistance. 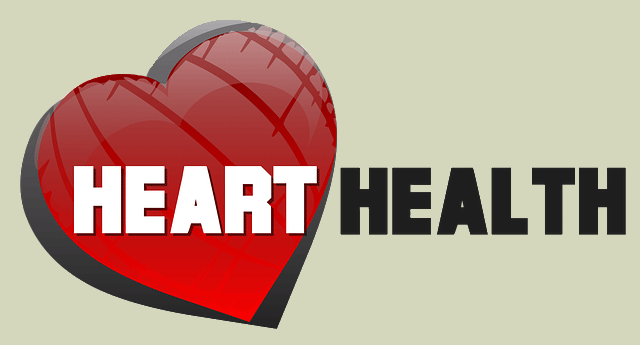 We accept electronic and paper prescriptions from your health care provider. In addition we offer prescription transfer and refill requests right here on our website. Enjoy the convenience of not having to call the store! We participate in filling workers compensation and no fault insurance prescriptions. Our Focus is on Safety and Customer Satisfaction! At Lee's, we see ourselves as an integral part of your heathcare team! We believe that excellence in our medication process will help you to achieve the best health outcomes safely and effectively. The medications you are taking. Why they are being prescribed. Potential side effects or contraindications you should be aware of. Staying Healthy Requires Action on Your Part! Like and follow us on Facebook and be sure to sign up for our monthly sales circulars!